PT-PR02G is a 2-port PoE surge protector，it designed with 44-57Vdc input indoor using, and with 2 RJ45 input port and 2 RJ45 output port,support 8 lines network signals and PoE Surge Protection,could provide 2 PoE wires protection respectively. 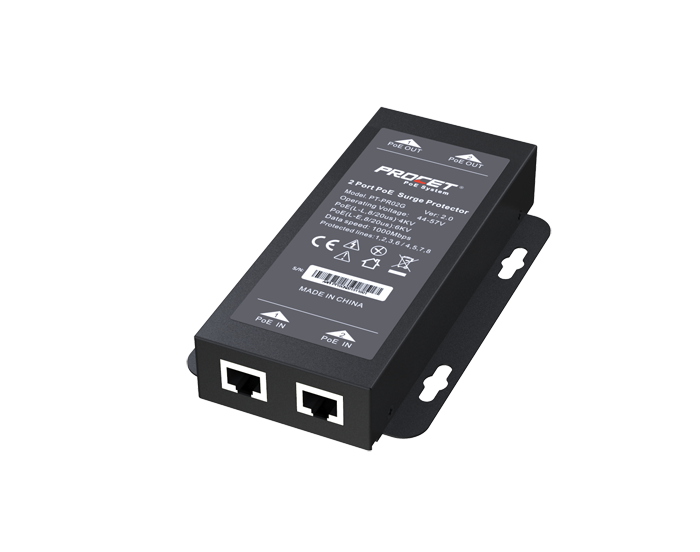 PT-PR02G supports PoE wire compliant with IEEE802.3af/at/PoE++ standard,protect PoE switch and Midspan devices effective against surge damage. 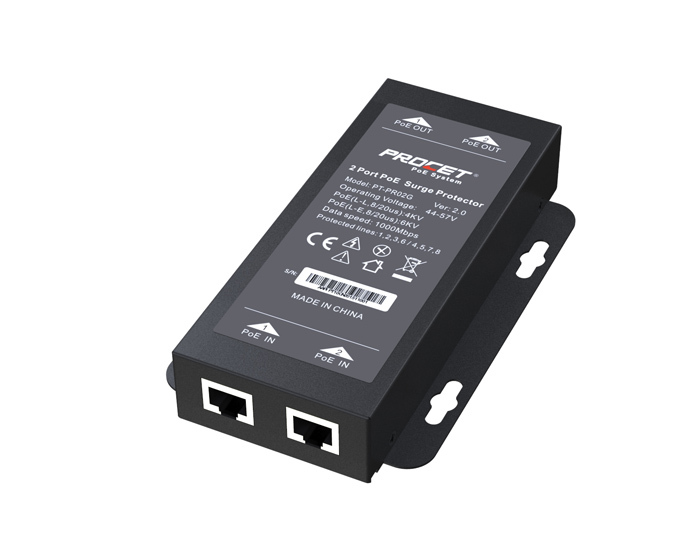 PT-PR02G is a dual port PoE surge protector,which has 2 input port and 2 output port. 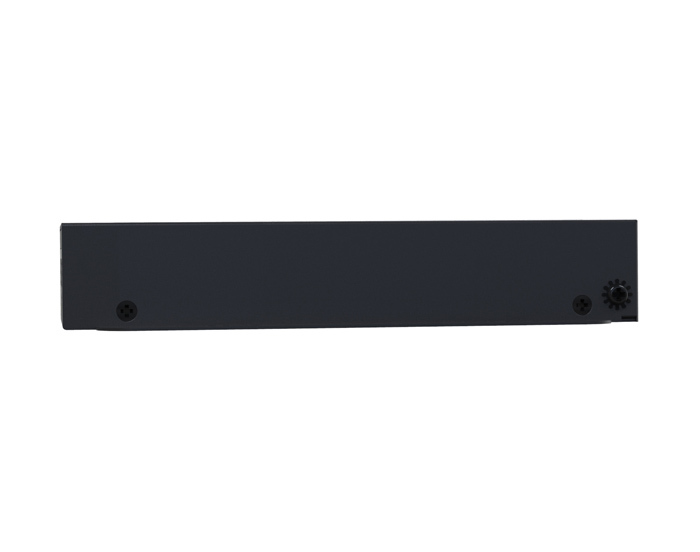 It supports 8 lines network signals and provides surge protection for PoE wires. The maximum common mode surge voltage is 10KV(10/700us) and differential mode surge voltage is 6KV(10/700us). It supports 100/1000Mbps of date speed. 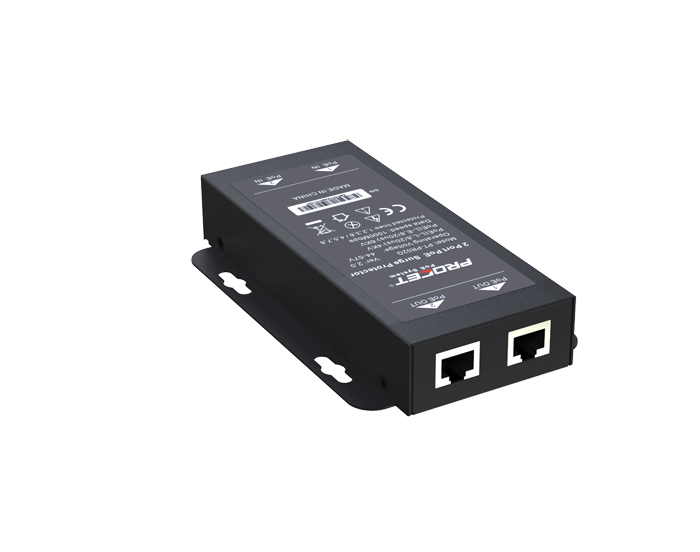 It also supports PoE wires with IEEE802.3af/at/PoE++ standard and protects your devices against surge damage. 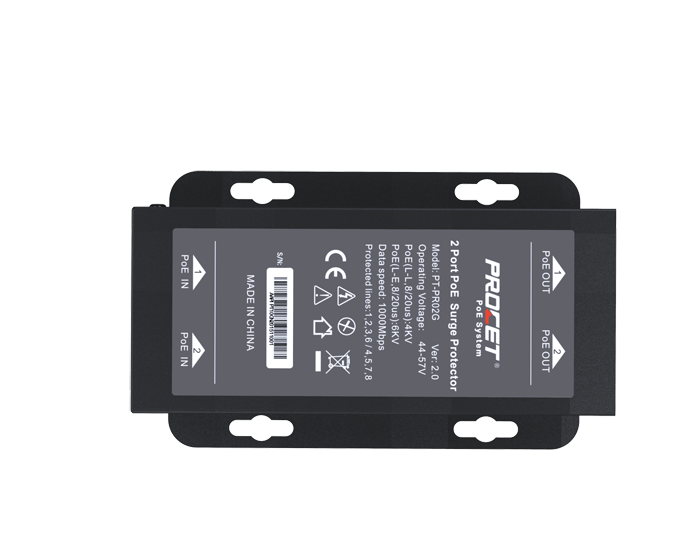 PT-PR02G is designed for indoor use with metal casing, which works with voltage of 44-57Vdc and operates under -40℃ to 65℃. 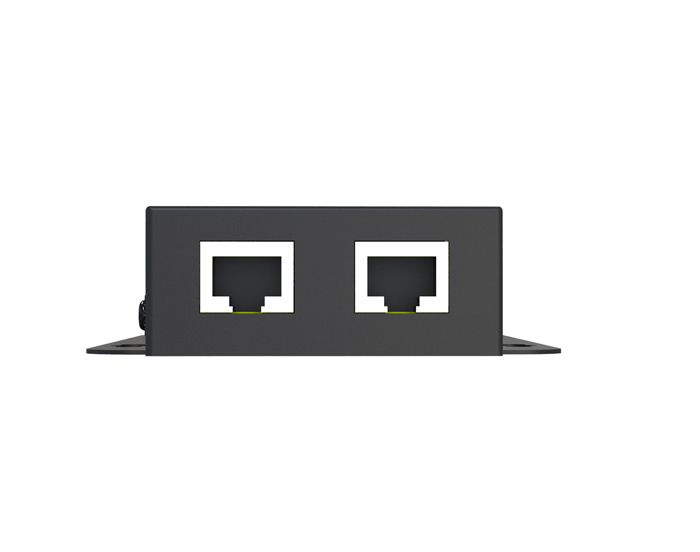 It is connected to network over Cat5e/Cat6 cables with RJ45 connector conveniently and tightly.